PTF: At Tri-State Christian Academy, we know the importance of parental involvement and invite every parent to take an active part in our PTF. We are a group of TSCA parents, teachers and faculty who work together to improve our school and the educational experience of our children. At PTF meetings, we work on yearly fundraisers, decide how monies should be allocated and discuss our concerns and suggestions regarding day-to-day school operations. This is the place to make your thoughts and opinions heard. You may contact the PTF Leaders at PTF@tristatechristian.org. Follow us on Facebook – TSCA PTF FACEBOOK. 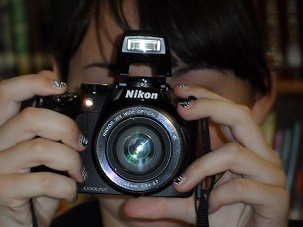 Yearbook Pictures: Do you take pictures at games, field trips, parties or events? Be sure to send copies to our yearbook department as you take them. You may find one of your photos in this years yearbook. Please send your pictures via flash drive, CD disk, or email to mgrau@tristatechristian.org.